Apart from Bharti Airtel, most of the operators are still testing or planning to test the 4G network – indicating 4G is far from being mainstream in India right now. 4G LTE seems unlikely to go mainstream this year. According to reports, Vodafone is going to begin trials of its 4G network later this year as the operator currently focusses on its 3G network. Vodafone hasn't yet decided locations where the trials will be held. 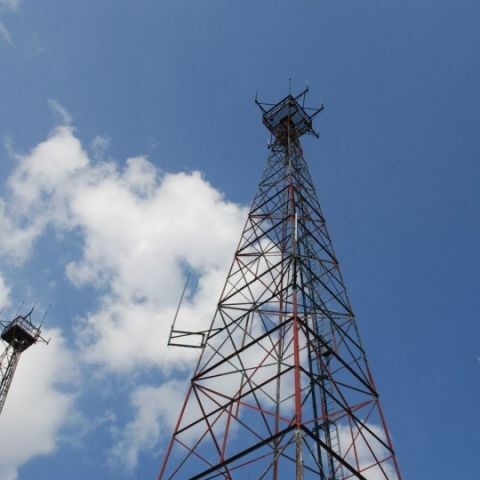 According to Vodafone's Chief Technology Officer Vishant Vora, the company will be launching 4G in five circles (Delhi, Karnataka, Kerala, Kolkata and Mumbai) where it has won 5Mhz or more of airwaves in the 1800 Mhz band in auctions held earlier this year. However, the commercial roll out will only be available when affordable handsets with 4G support are available. The Vodafone official said the infrastructure set for 2G network is now ready for 4G radio service as well. Update on 4G from Vodafone comes a day after Reliance Jio announced 4G broadband services in 2015. Speaking at event, Reliance Jio Chairman Mukesh Ambani said: "There are over 100,000 people working across the country in creating the digital infrastructure backbone for this network. They are passionate about building the largest broadband network that the world has ever seen. Reliance Jio will be one of the largest job-creating and wealth-creating business initiatives in India." According to Ambani, the company is already testing broadband services in limited field trials, which will be expanded to other cities as well. The trials will continue through the end of this year and early next year. Delay in commercial availability of 4G services is likely to hurt the telecom industry, which is banking on the network for its revival. While Airtel has rolled out its 4G services (continues to expand) in several cities, other players – especially Vodafone and Reliance Jio – were expected to launch their services soon. That said, Vodafone's stance on commercial launch of 4G is understandable. Currently, there are a very few mobile phones that support the 4G network. Affordable 4G-based smartphones is one of the key elements that is expected to drive 4G growth in India. According to reports, Reliance has also been trying to launch affordable 4G handsets along with roll out of the 4G services.